His sister had him excited for Penn well before he even applied. Salomon Serfati, a curious kid with a knack for building things, had been waiting for college to start since he was accepted in late November the year before. Yet, with less than a week before the gap year deadline, he decided to go for it. Over the summer, Salo, as an incoming college freshman, recognized how difficult it was to select a first year college roommate. There are university-affiliated survey programs and private companies who attempt to match students based on surface-level similar interests. Also, many students turn to randomly messaging people on Facebook in attempt to find someone they would want to live with. Salo thought, “Wouldn’t it be cool if you could find your roommate through an app platform?”. And with that, Bunks™ was born. 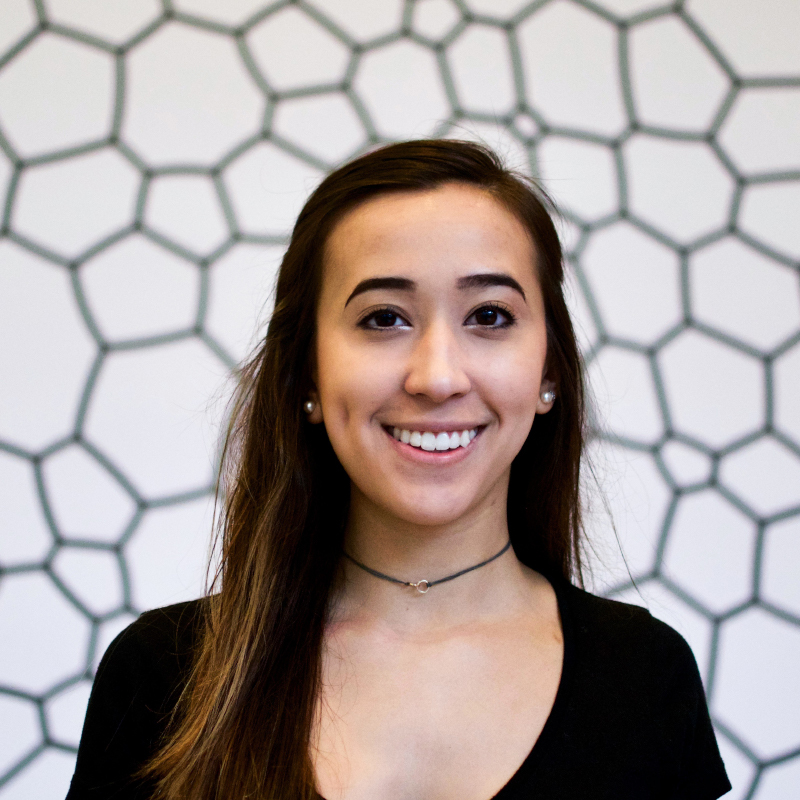 Bunks™ is a mobile platform that connects undergraduate with other graduate students at their respective schools who are looking for a roommates. Users can swipe through profiles and descriptions of potential roommates, and if they see someone they think would be a good fit, they can directly message them through the app to strike up a conversation. Salo and his business partner spent the remainder of his gap year putting in work to make the app go live. They contacted overseas developers and worked with them to design the backend and user interface of the app. They also stamped out the legal plan and business model for their company. So far, Salo and his partner have launched the minimum viable product for Bunks™ and proved there is a need for their company through research and randomized app users. The missing piece in the puzzle was proving to investors that the app was profitable. 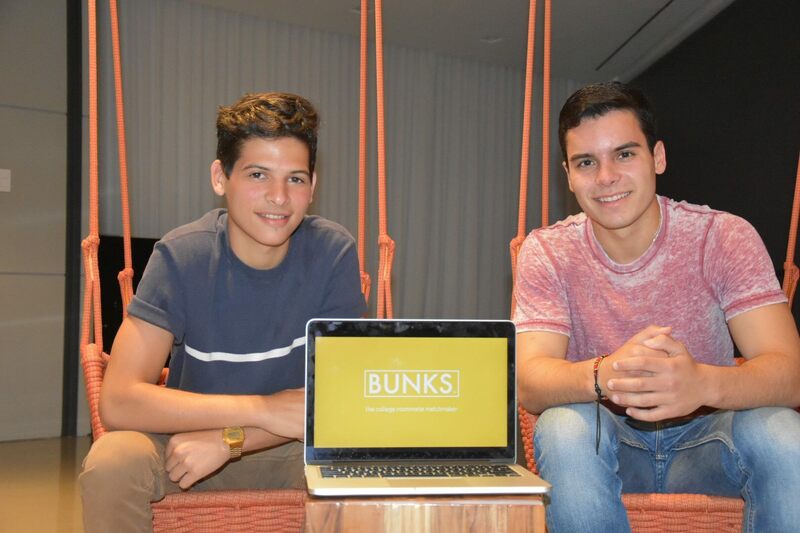 For Bunks™ to become profitable, Salo and his partner are exploring avenues such as making a “Bunks Marketplace” within the app and partnering with specific universities to have them pay for their roommate matching service. They are also looking at the possibility of expanding their market past college roommates, instead targeting the roommate search sphere overall. Their current market includes the 3 million incoming freshman each year. Expanding their market even more grants them an increased amount of profitable opportunities.